Severe cases of hyperglycemia may need to be managed by regular insulin injections. Hyperglycemia, or high blood glucose, often occurs in those with diabetes, but there are ways to keep it in check before it causes major problems. One of the most important methods for hyperglycemia management is checking blood sugar levels often so that they are always within an acceptable range. One way to keep the levels in check is exercising at certain times. Dietary changes, such as reducing the amount of food intake and increasing water consumption, can also keep this condition in check. Successful hyperglycemia management can prevent the body from going into diabetic shock or developing ketones in the urine. Regular blood sugar checks are crucial in proper hyperglycemia management since they can result in early treatment of this condition. This can help those afflicted with it avoid undesirable symptoms like nausea, difficulty breathing, fatigue, a fast heart rate, infections, itchy skin, and more. Recording the blood glucose levels after each test is important, since having particularly high levels for several days in a row could indicate that a change in diet is necessary. 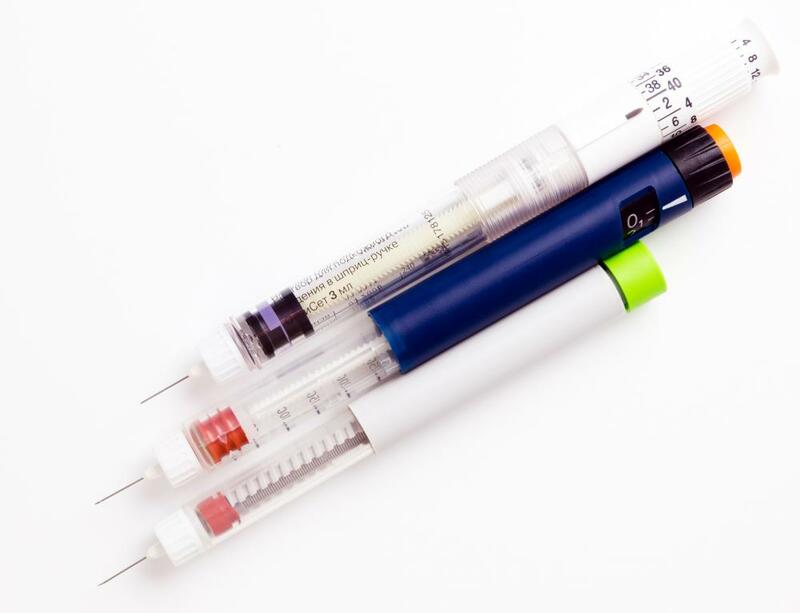 Severe and acute cases of this condition are often treated using insulin injections when needed, which is why glucose levels should be checked as often as possible. Many people are able to keep levels from going too high by exercising. In fact, regular exercise is recommended to help control this condition, as inactivity can cause the blood sugar levels to increase greatly. On the other hand, exercise is not advised if the levels go above 240 mg/dl (13.33 mmol/l) since at this point, ketones are typically present in the urine, in which case activity can make the levels increase quickly. This is an example of the importance of regularly checking blood glucose levels to practice hyperglycemia management. Another tip for managing this condition is to keep from overeating since excessive food intake can lead to soaring blood sugar levels. Most people suffering from hyperglycemia need to ensure that they do not eat too much, but they still need to eat regularly to keep levels balanced. Thus, several small meals each day are often better for hyperglycemia management than three large meals. Visiting a dietician may help when it comes to managing the diet. Additionally, sufficient water intake can prevent dehydration, and as a bonus, it can lead to a feeling of fullness so that those adjusting to lower food intake can still feel satisfied despite less food. 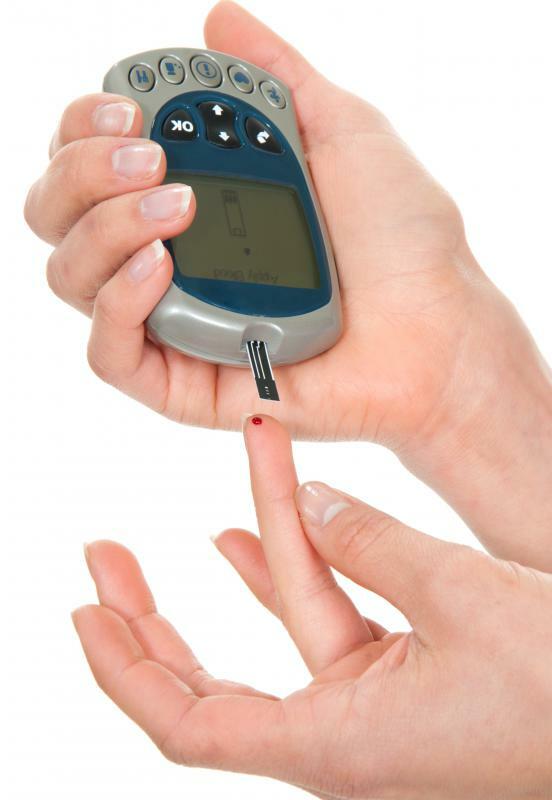 What are Blood Sugar Spikes? What is the Connection Between Blood Sugar and Nausea?